We lauched our 1st overnight cruise in 2006. 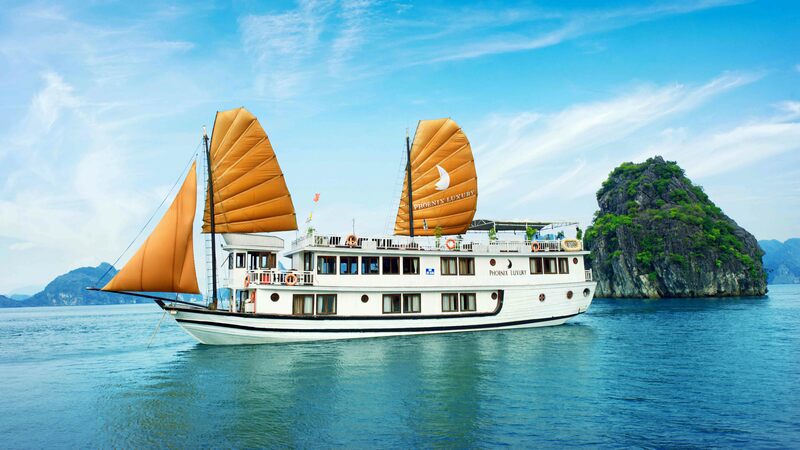 Halong Phoenix cruiser is now a trusted brand name for travelers in 3 star market. 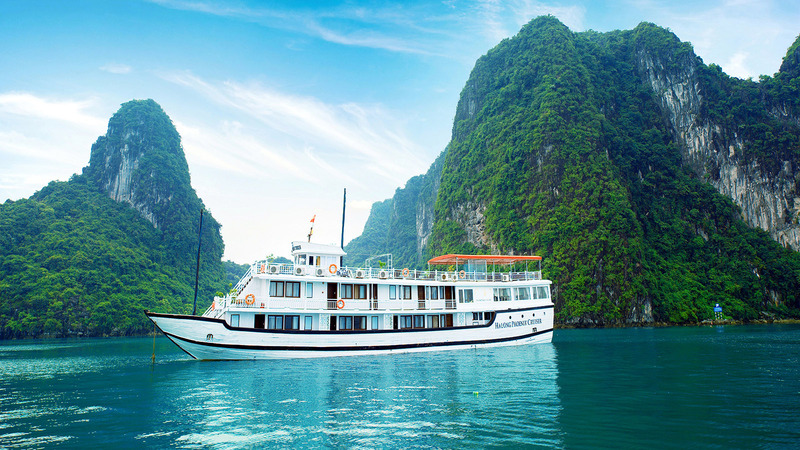 With 14 cabins, it is designed with sophistication and meticulous attention to detail has been made for your enjoyment. 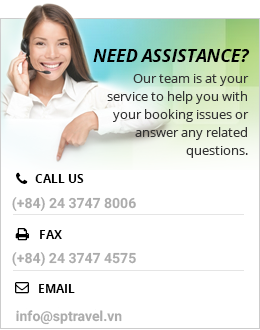 Our 40 meter wooden junk cabins withfull service of restaurant, sun deck with comfortable lounge chairs and an attentive staff to cater to your every need. 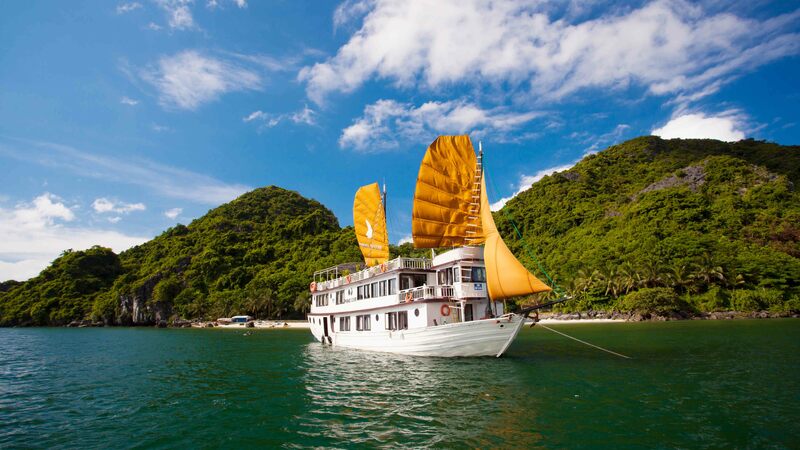 Along with the great facilities we have special activities: exploring the caves and beaches, kayaking, cooking class, ect… The cruiser is the perfect choice for a family, couples or small groups. 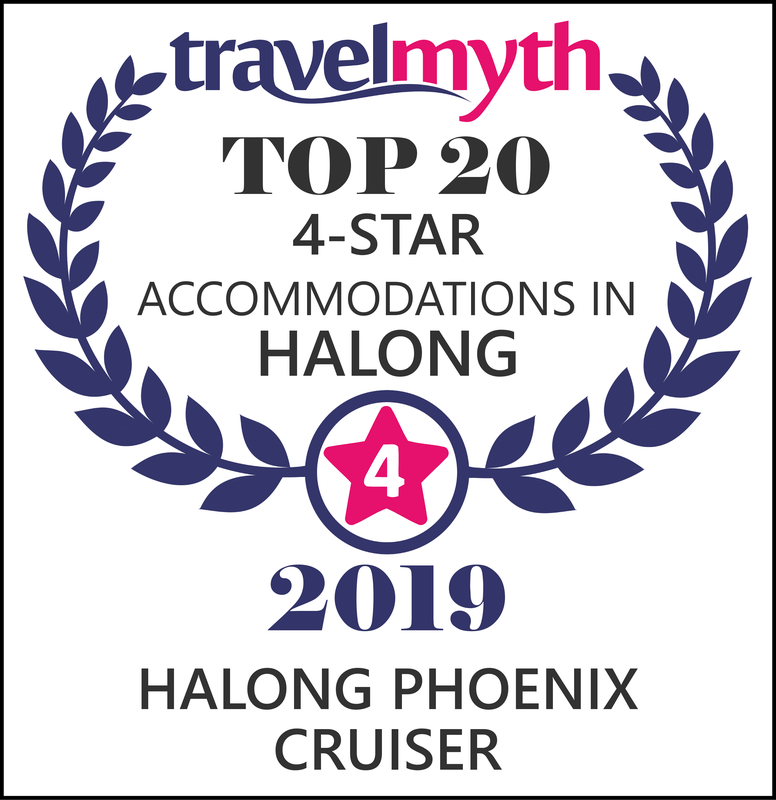 Under the same management with Halong Phoenix cruiser 01, Halong Phoenix 10 cabin cruise was born to adapt travelling needs for 3 stars market. This is also more convenience for a charter group from 15-20 people. Really nice crew and the food was amazing. The rooms was great as well! We did som kajaking and hiking to a viewpoint, after you can take a refreshing swim by the beach.